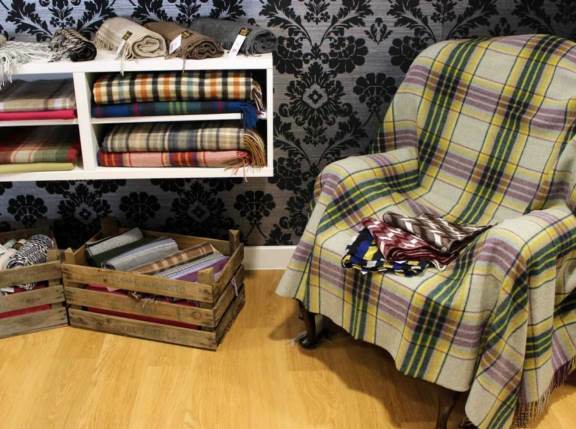 The Glen Prince OUTLET is tucked away in Yeovil Somerset, where the company was founded. You will find unique Glen Prince scarves here from past seasons as well as limited edition samples. You are sure to get a bargain here with up discounts up to to 60% off RRP. If you have any questions before your visit please either email us at talk@glenprince.com or call us on 01935 461900. Glen Prince of Great Britain - 4 Merlin Road, Yeovil, Somerset, BA20 2GZ.